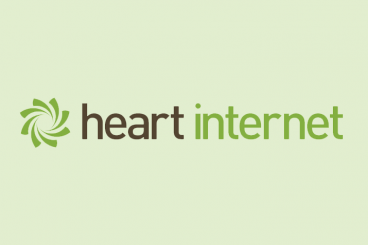 We have teamed up with Heart Internet to offer you the chance to win a 16GB iPad Air and a super-powerful Hybrid Server for your websites and projects, completely free for a year. All you have to do is answer a handful of questions about your thoughts on the web design industry, and you will then automatically be entered in to the prize draw. Bridging the gap between VPS and dedicated servers, a Hybrid Server is a virtual server with guaranteed RAM, dedicated hard disks and your own dedicated 100Mbps network connection. The Hybrid Server will also include cPanel and a free .com domain for a year. Normally worth over £500 ($835) per year, you can get all this absolutely free, with the overall prize worth well over £800 ($1,300)! The competition is open to anyone who wants to take part, and ends on the 11th April 2014. All you need to do is fill out our short web designer survey. We’ll get in touch when the competition closes to let you know if you were chosen as the winner! David Appleyard helps to build fun things for the design community, including Design Shack, Creative VIP, and Themelantic.